The Jewish relationship with G*d is a covenant relationship, therefore Jews try to keep G*d's laws, as outlined in the Torah, and bring holiness to every aspect of their lives. There are 613 mitzvot, or commandments, found in the Torah and Talmud which Jews can follow in order to bring holiness to their lives. 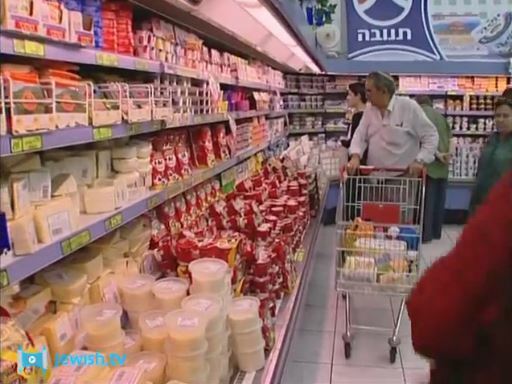 These laws include food and dietary laws which can take the form of keeping ‘kashrut’ or ‘kosher’ in Jewish households. 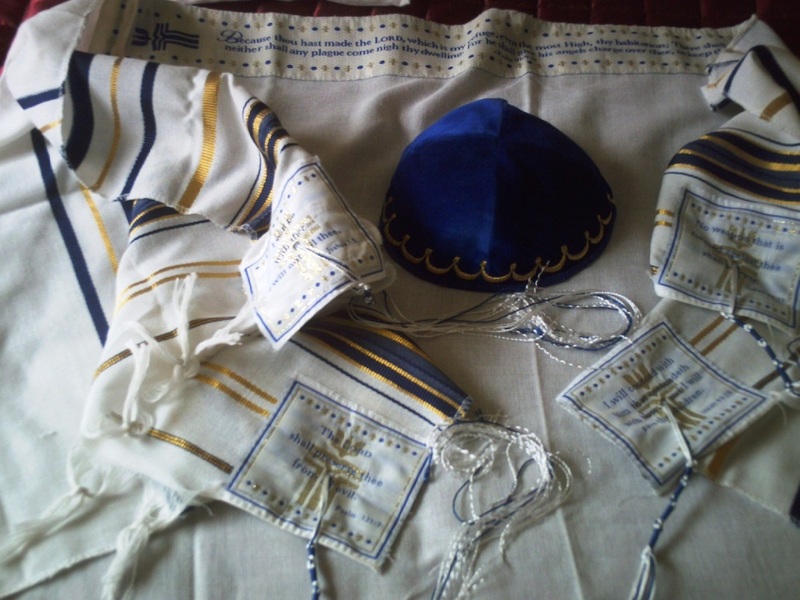 Observant Jewish men also wear particular clothes such as Tzitzits and Tallits which have fringes on them to remind them of the commandments. 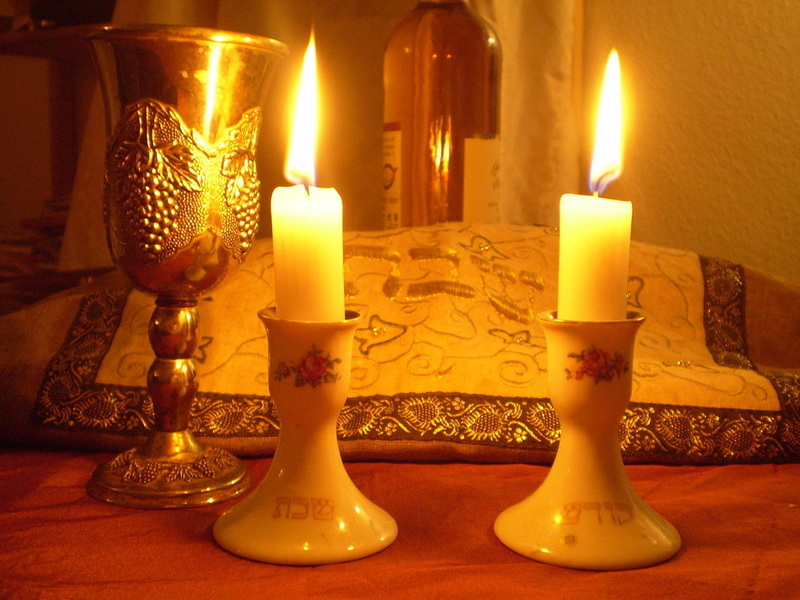 Each week Jewish people celebrate Shabbat, or Sabbath, and remember the blessings that G*d has poured out to his people.